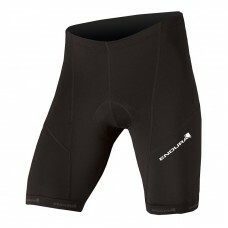 Without a good cycling short, it’s hard to add more miles to the ride after a certain period. 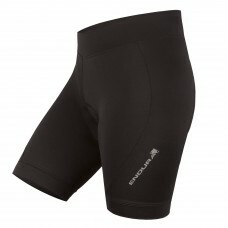 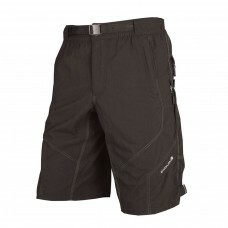 Good cycling shorts reduce chafing, offers some kind of shock absorbing gel padding. 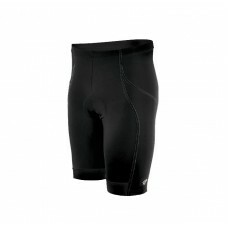 Either made from Lycra or Nylon, good cycling shorts are stretchable in nature and doesn’t restrict your pedalling movement. 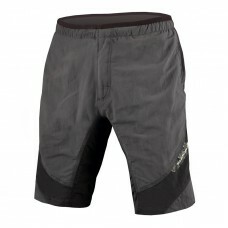 It’s always an intelligent decision to go with cycling shorts that keep you cool in the hot days and is made up of breathable fabric. 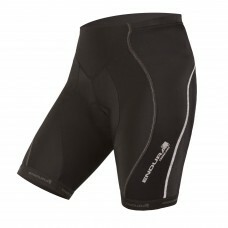 Higher end models will have better gel padding, more panels, better breathability which is essential for longer rides. 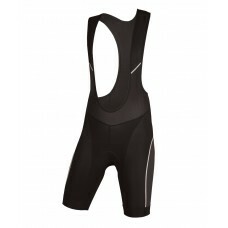 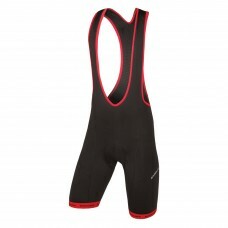 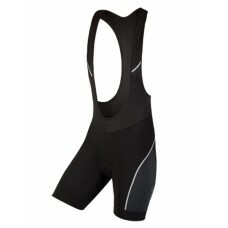 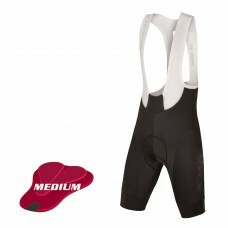 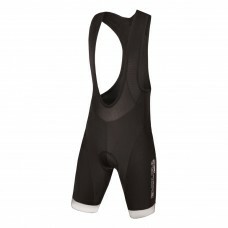 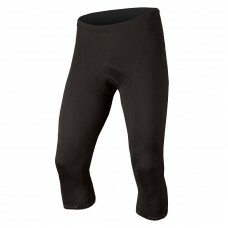 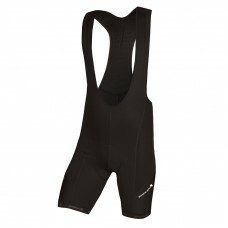 About 2GO Cycling BibShorts Black Cycle with 2GO’s cycling 'Bibs & shorts for men. 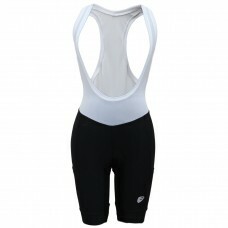 The snug fit..
About 2GO Men Cycling Bib Shorts Black (GCBSH-003) Dense - knit fabric offers compressive support ,..
About 2GO Velo Love Men Cycling Bib Shorts Black (GCBSH-002) Dense - knit fabric offers compressive..
About Apace 2018 Echelon Womens Cycling BibShorts Black The apace Echelon Womens Bib shorts deliver..
About Apace 2018 Slingshot Womens Cycling Shorts Black The apace Slingshot Womens cycling shorts del..
About Apace 2018 Verge Triathlon Mens Short Black The Verge is the next step in Triathlon performan..
About Apace 2018 Verge Triathlon Mens Short Navy The Verge is the next step in Triathlon performanc..
About Apace Blade Womens Cycling Capris BlackDesigned for cycling, apace Blade capris deliver co..
About Endura Mesh BoxerSuitable padded cycling shorts by Endura for commuters. 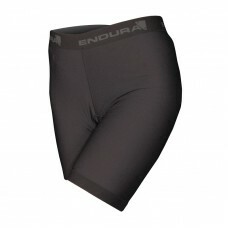 It's rapid wickin..
About Endura Pro SL Bibshort II (Medium Pad) Black Game-changing bib short with award-winning multi..
About Endura Wms Padded Liner/Mesh BoxerIt's cotton like fast wicking mesh fabric for comfort ma..
About Endura Women's Xtract Knicker Top FeaturesComfort Performance Ultra fast wicking 280g Xt..
About Endura Women's Xtract Cycling Gel Shorts FeaturesComfort Performance Ultra fast wicking ..
About Endura Womens FS260-Pro Short II PRODUCT DETAILSShorts with performance supportive stretc..
About Exustar Cycling Shorts Black Anatomic, spandex shorts, comfortable for up to 4 hours of riding..
About Exustar Cycling Shorts Black White3D-cut durable spandex and nylon knit increases comfort Qu..
About Merida Green Race Design 6 Panel Bib Short FeaturesWhite bi -elastic mesh bibs Silicon l..
About Pearl Izumi 200-3DE Comfort Cycling Shorts Black Recommended for beginners who are looking for..
About Pearl Izumi 220-3D Coldblack Cycling Shorts Black These are the standard pants for keeping you..